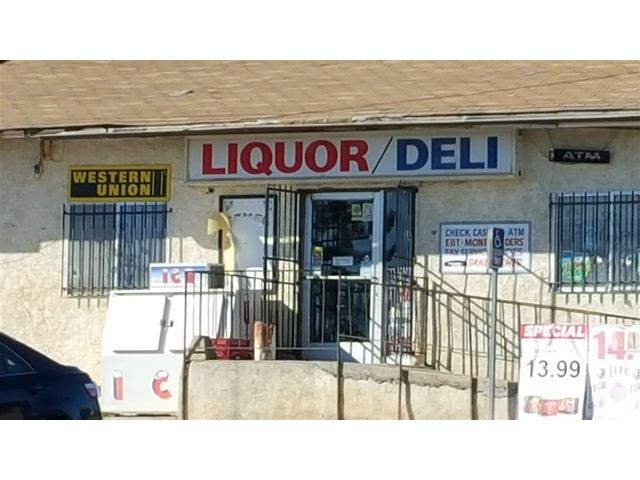 FOR RENT...2150/mo...For Store only...This property consists of a convenience store with liquor license and attached rental unit. Both are currently rented at a combined rent of 2850.00 per month. The other buildings on property once supported a hardware and feed store business. Large barn area for hay and feed storage etc. and a smaller building for an office. 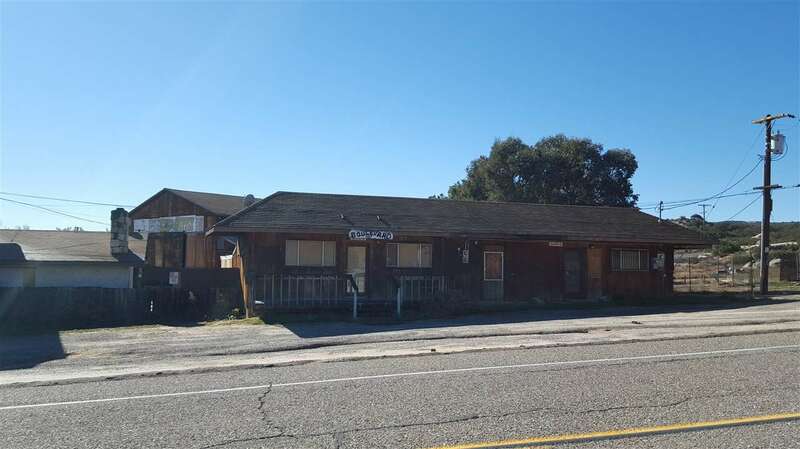 This is a large level and usable 3.25 acre parcel. Supported by its own well and has large mature oaks. It is situated at a V intersection, where Hwy 94 and Hwy 80 merge. High traffic area. Lots of possibilities. ZONED C-40...RV Park...overnite camping...35K in apt. 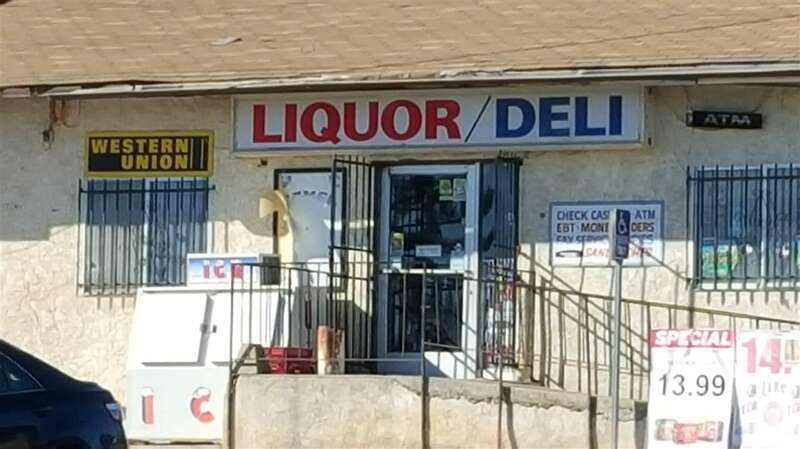 remodel !! !